Be it Corporate, Sporting or Entertainment – here are just a few listings you might want to enjoy. The ICC Birmingham is a truly world-class venue welcoming around 500 events and over 150,000 delegates each year. As part of the NEC Group, which includes the NEC, LG Arena, The Ticket Factory, Amadeus and the NIA, the ICC is located in the heart of Birmingham, the UK’s second largest city situated just 100 miles from London and home to the most youthful population in Europe. Book your taxi with West Midlands Chauffeur Services and we will pick you up from the Airport or Train Station and take you right to the door. We would like to take the opportunity to wish all of our customers, past, present and future, a very Happy Christmas and the best of wishes for you and your families in the coming New Year. Birmingham University, Aston University, University of Warwick are all local to Birmingham Airport. So whether you’re a Student or a Visitor to any of our local Universities, book your taxi with us and you can rest assured that we will take you right to the door. Further afield? No problem. We frequently provide a service to De Montfort Leicester, Loughborough, Nottingham, Derby and not forgetting the Colleges such as Malvern. If you’re thinking of treating yourselves to a cruise next year, be it from Southampton, Dover or any other cruise terminal for that matter, get your holiday off to a relaxing start and book your taxi transfer with us. 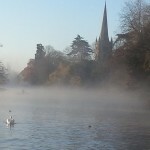 Looking for a taxi from BHX to Stratford-upon-Avon? Look no further. 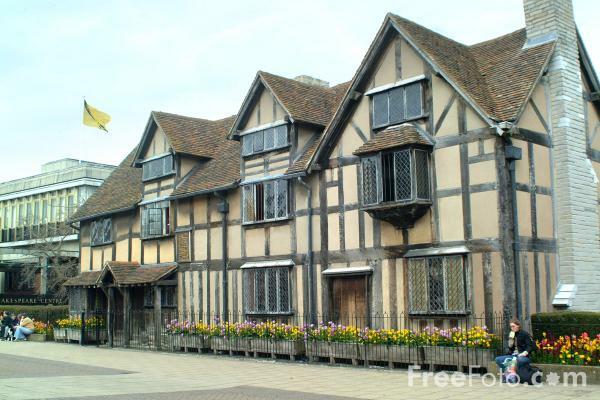 Stratford Upon Avon, the birthplace of William Shakespeare, is steeped in culture and history. 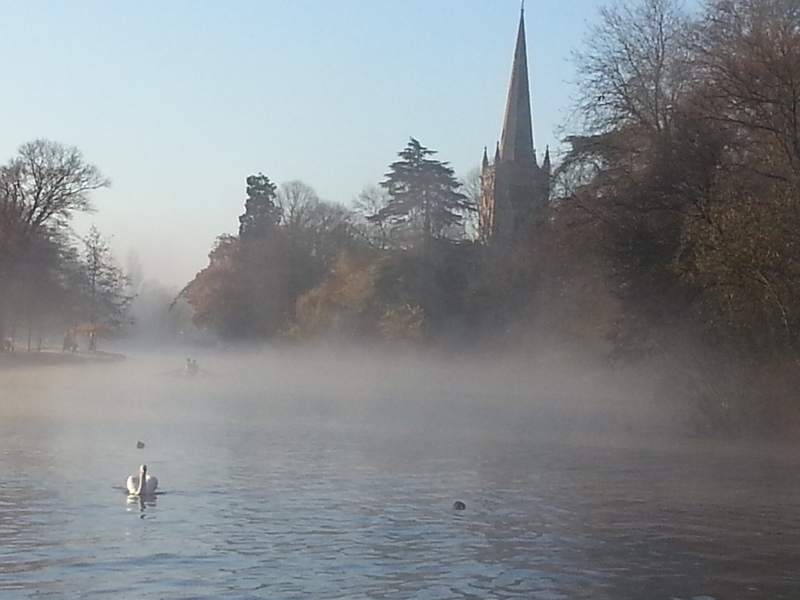 Set in the beautiful rural Warwickshire countryside, on the banks of the river Avon, it is one of the most important tourist destinations in the UK. It is the perfect place for a vacation or short break. Facilities for conferences and smaller business venues are excellent. So if you’re heading there from Birmingham Airport, travel with us to get your visit off to a great start. And don’t forget, whilst you’re here, pay a visit to Warwick Castle, Kenilworth Castle, Leamington Spa and of course the beautiful Cotswalds. 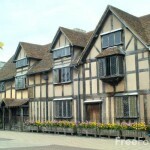 Taxi service from BHX to Stratford upon Avon. Had first hand experience of this bloke and his son on Saturday night, so I think it’s only right that I spread the word. I met up with Gaz a year ago at a school reunion and was so impressed by his antics, I asked him to come along to a party for an hour to bamboozle whoever he could corner. He and his son went down a storm!! !